15 Air-Cleaning Houseplants that will purify and clean the air in your home or office workplace from indoor air pollutants. We all learned about plant respiration in Biology class at school but did you know that some Houseplants not only remove the CO2 but also pollutants as nasty as Formaldehyde and Benzene at the same time? 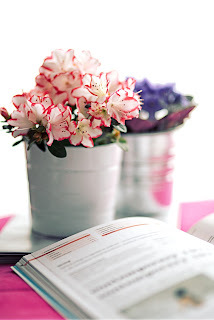 When I first heard about the NASA Clean Air study I wasn't totally blown away by the concept... we all know that having lots of houseplants in your home makes the atmosphere of your environment more breathable and tranquil, lowering stress and improving your zen. But I had no idea just how many toxins these air-cleaning plants absorb and purify from the air. Great news is that a lot of these Air-purifying plants you may already have or are easily found in your local garden centre, nursery or supermarket at reasonable prices. AND many are hardy as hell, I mean NASA approved them to live in space on a spaceship! And 20 m2 attic conversions! 5. Azalea - Rhododendron simsii - an outdoor flowering shrub you can bring inside your home to combat formaldehyde from sources such as plywood or foam insulation and these beautiful plants prefer cooler temperatures so perfect for garages or cooler areas of your home. 6. 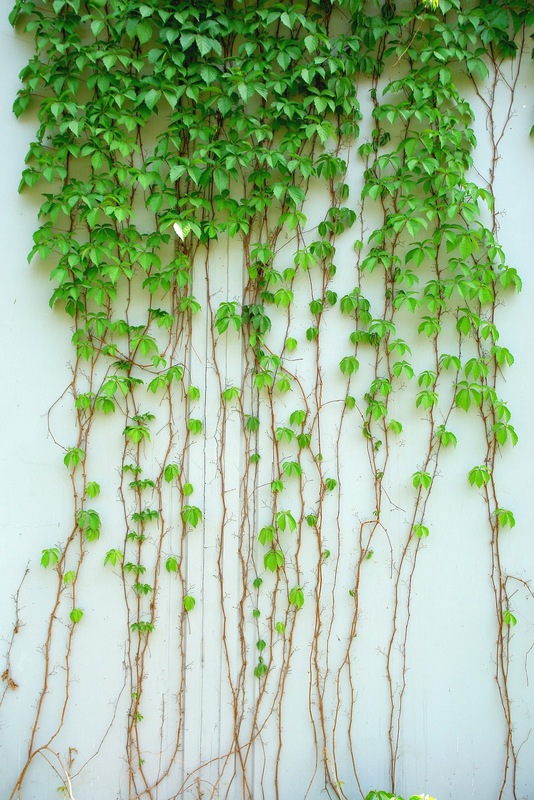 English Ivy - Hedera helix - English Ivy is great for filtering out ammonias and other air pollutants but take care as * poisonous to pets if eaten! 7. Peace lily - Spathiphyllum cochlearispathum - a high performer for removing formaldehyde, trich and benzene and also awesome at combatting toulene, xylene and ammonia BEWARE * poisonous to pets if eaten! 9. 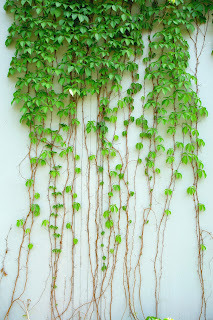 Ficus / weeping fig - Ficus Benjamina - a low maintenance plant that according to NASA’s Clean Air Study, the Ficus Benjamina was effective at cleansing airborne formaldehyde, xylene and toluene. 8. The Garden/Pot Mum - Chrysanthemum - Chrysanthemums not only have medicinal purposes but are also very good at filtering a variety of polluting compounds from the air inlcuding benzene and formaldehyde. 10. 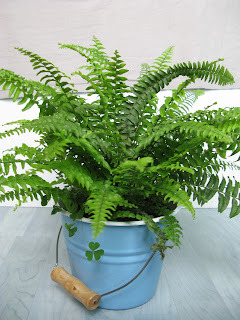 Boston fern - Nephrolepis exaltata - great for hanging baskets, the Boston fern works especially well in removing formaldehyde, which is found in some glues, as well as pressed wood products, including cabinetry, plywood paneling, and furniture. 12. Chinese Evergreen - Aglaonema Crispum 'Deborah' - another to be careful of as * poisonous to pets if eaten! 14. 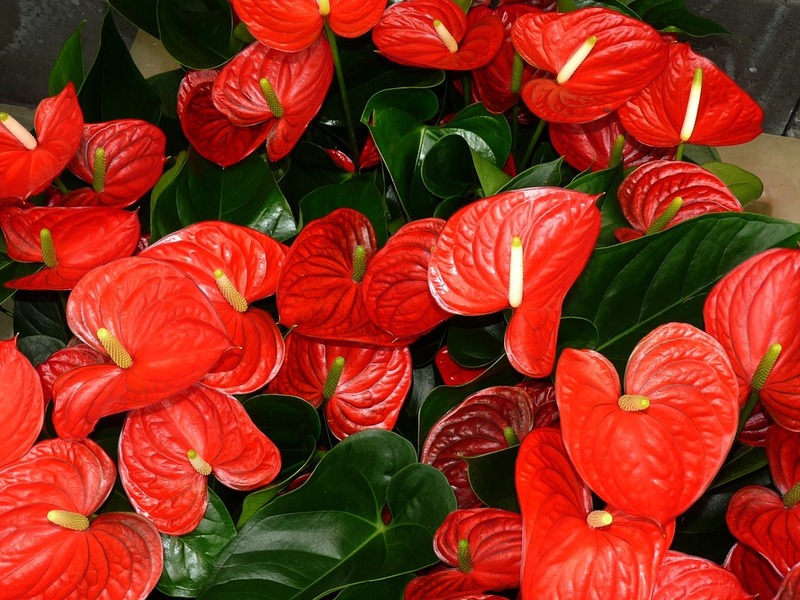 Flamingo lily - Anthurium andraeanum - Not the easiest plant to care for but the Flamingo Lily is incredibly effective at removing airborne formaldehyde, ammonia, toluene and xylene in your home or office. * poisonous to pets if eaten! 15. Dracanea - Dracaena marginata - removes not only benzene and formaldehyde from the air, but also xylene and toluene * poisonous to pets if eaten! The NASA Clean Air study also showed that microbes in the plant soil also worked to purify the air of indoor pollutants so it's two for one! NASA researchers suggest efficient air cleaning is accomplished with at least one plant per 100 square feet of home or office space. Orwell, R.; Wood, R.; Tarran, J.; Torpy, F.; Burchett, M. (2004). "Removal of Benzene by the Indoor Plant/Substrate Microcosm and Implications for Air Quality". Water, Air, & Soil Pollution 157 (1-4): 193–207. Which of these wonderful air-purifying and air-cleaning plants will you be adding to your home, office or workplace? 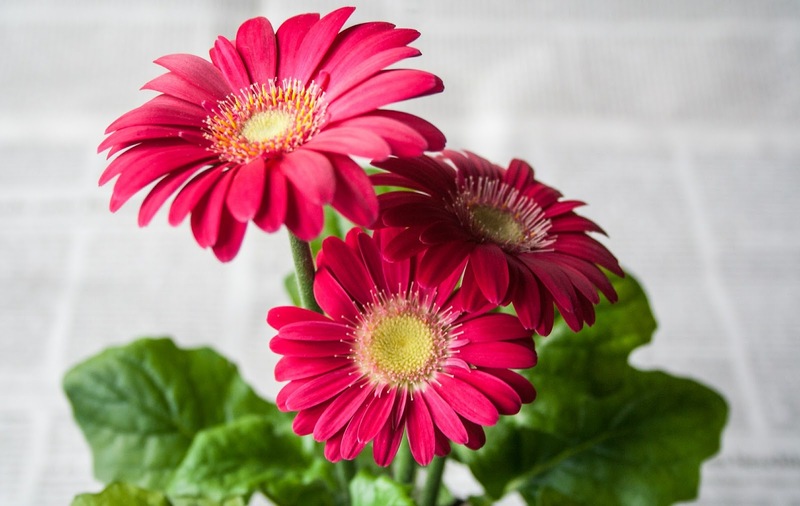 I didn't know my beloved Gerbera Daisies were so useful!